Burgundy 2013 was yet another small crop. The fourth in as many years. Some of it will be very good, in both red and white. But for some producers, it was a disaster. As we always do, let’s start with a run-down of the weather conditions over the growing season (what the locals tellingly call ‘the campaign’). June was better but just. Flowering started in the early part of the month, but with the cool wet conditions, it was erratic and irregular. Lots of coulure and millerandage as a result. These aborted grapes would be one of the reasons for a small 2013 yield and would come in to play in the final outcome at harvest. Summer arrived late in the month. But even the warm temperatures and the relatively fine weather did little to dispel the feeling of instability. There was nothing consistent to make you feel like you could just settle into grape growing. Then in the third week of July, high pressure and high humidity built up to a series of storms, the most violent of which tore out of the Savigny valley on the 23rd. 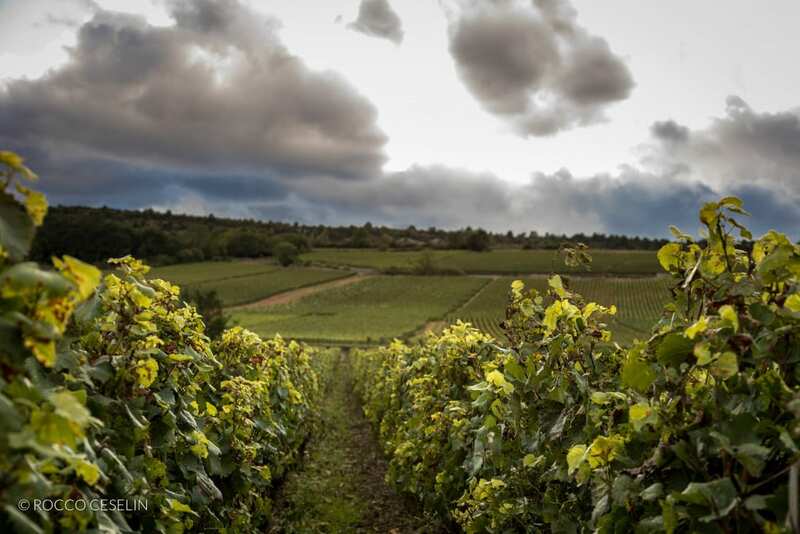 Like a military gunship, the hail storm swept across the Savigny vines, hit Pernand on the west side of the Corton Mountain and headed south across Beaune, Pommard, and Volnay. Producers tell us it lasted almost half an hour. 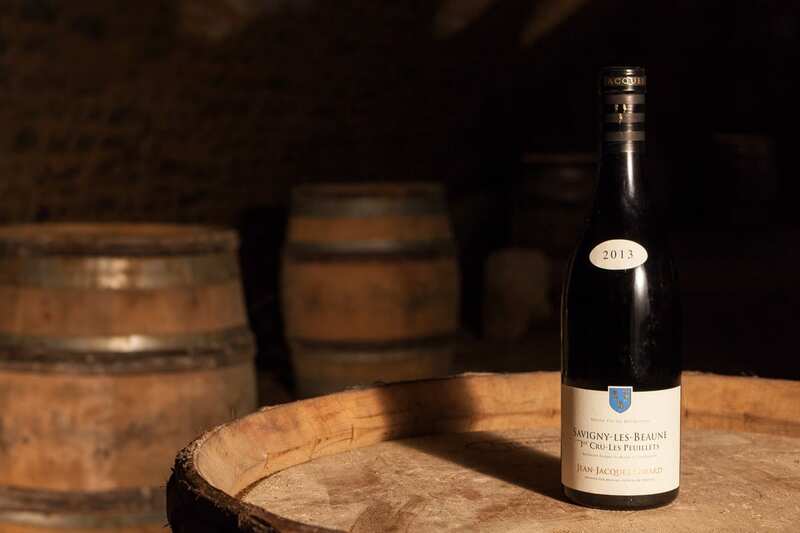 It was the second year running that Pommard and Volnay were ravaged. Yields were tiny, even in the areas not ripped by hail. 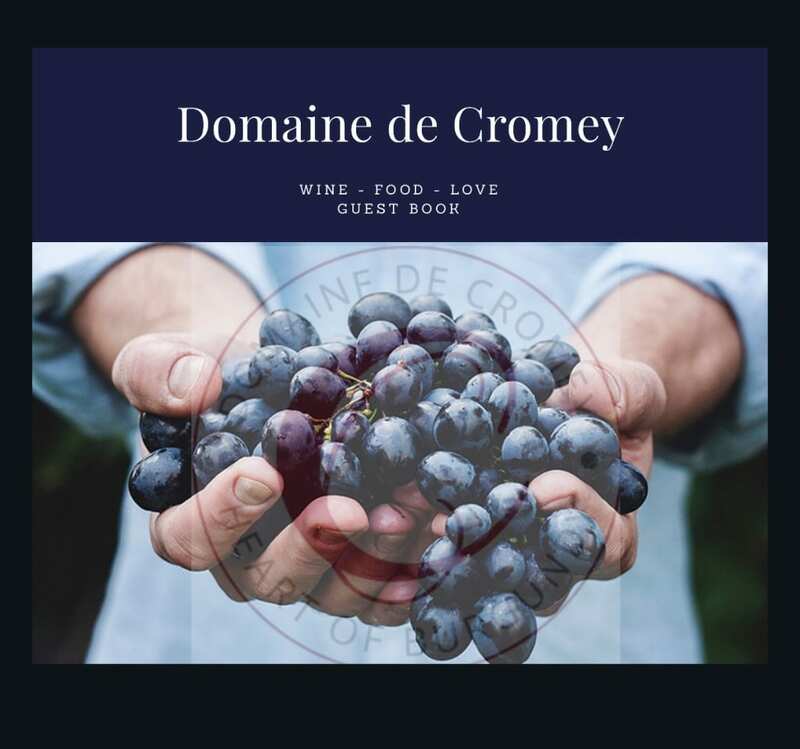 But the quality of the fruit was good going into September in the Cotes de Nuits and the white wine production south of Beaune, as well as in the Chalonnaise, Maconnais, and Chablis. 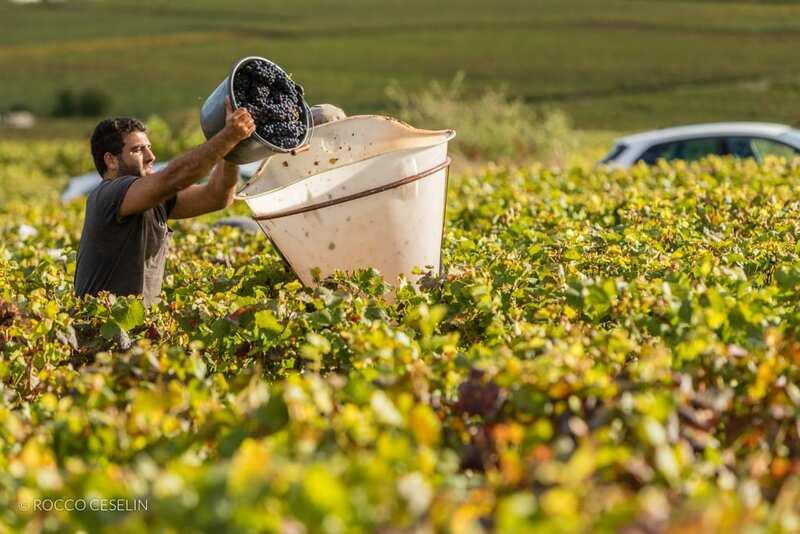 Most of the harvest came in in the first weeks of October, the latest Burgundy vintages since 1991 and 1978. Two months prior to harvest, the mood was gloomy. And granted, those poor producers who got slammed in July will suffer for years. Some say that another small crop in 2014 could force some out of business. But there is quality in many cellars. The reds will be highly variable, but the best wines are fresh and beautifully ripe, with a balance that seems apt for long aging. As always, you have to know who made the wine. There is more consistent quality in the whites across the board.